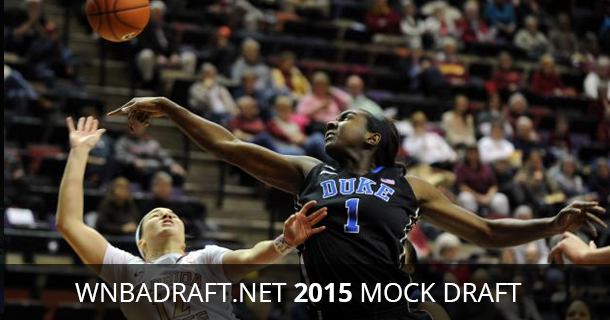 WNBA Mock Draft 2015 is here! 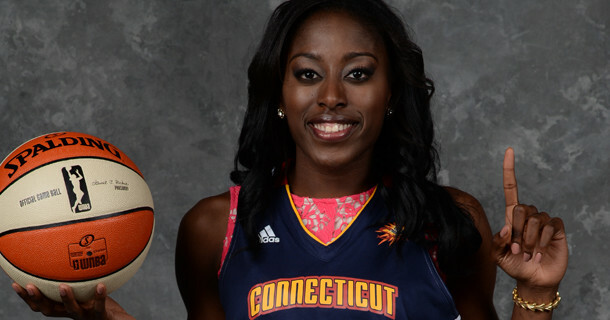 Welcome to the number one spot for everything about the WNBA and the WNBA draft. 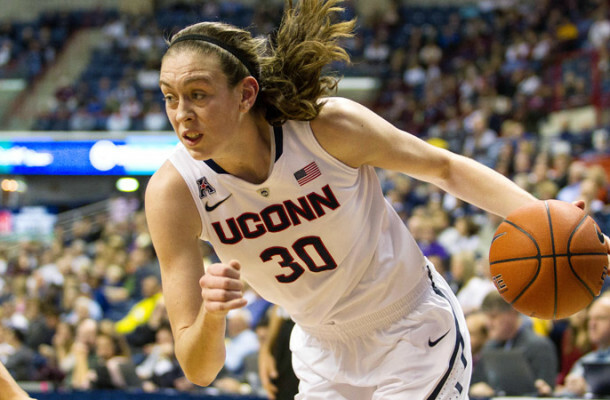 Here you can find out about your favorite WNBA teams or check out the WNBA mock draft for 2014! 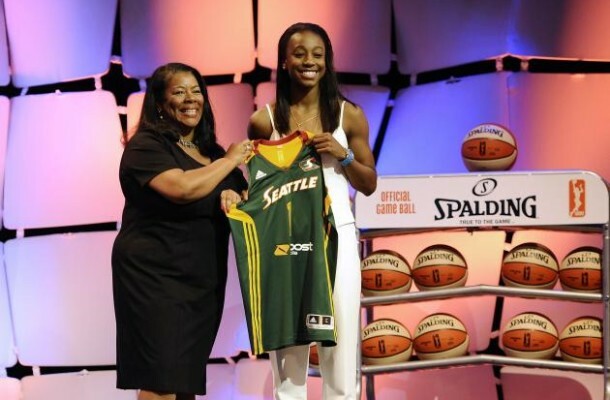 Check out the history of all the drafts in the WNBA including last years draft - 2015 WNBA draft! 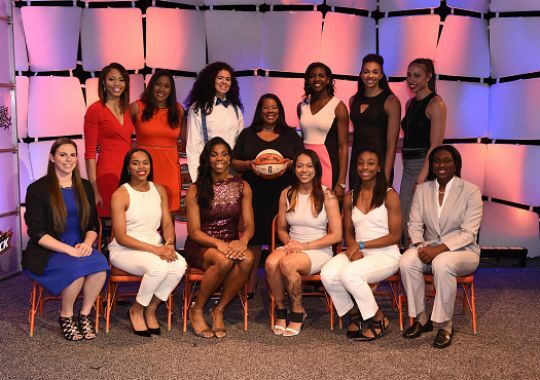 We are currently looking for people who are interested in the WNBA and would enjoy writing a few articles and giving tips. Please contact us if you are interested, otherwise enjoy the site!